SAHANZ calls for nominations for life and honorary members of the Society. Honorary memberships acknowledge contribution to the field of architectural history in Australasia, while Life memberships acknowledge contribution to the discipline made by members of the society. 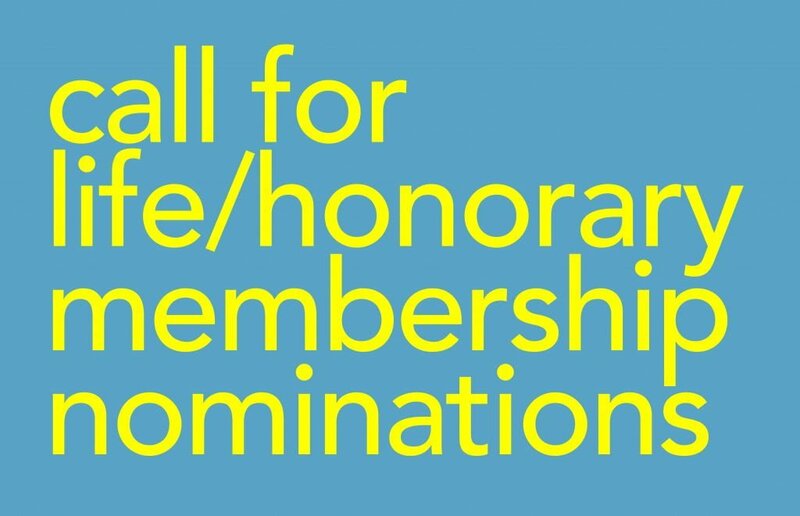 If you wish to nominate someone for Honorary or Life membership, please download the nomination documents on the SAHANZ website, and submit the completed nomination to the Society’s Secretary at secretary@sahanz.net by March 1st, 2019.